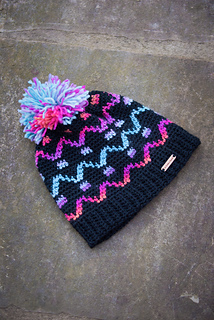 I am loving the fair isle crochet technique and have been doing a lot of designing using this technique lately! 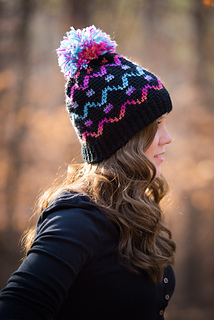 The Camden Hat is one of those designs that I’ve created with this technique! 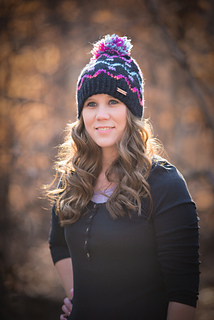 The Camden Hat crochet pattern comes with links to video tutorials on Fair Isle crochet, written instructions, a graph to follow, and picture tutorials! So even if you’ve never tried this technique before you can learn it as you work up the hat!